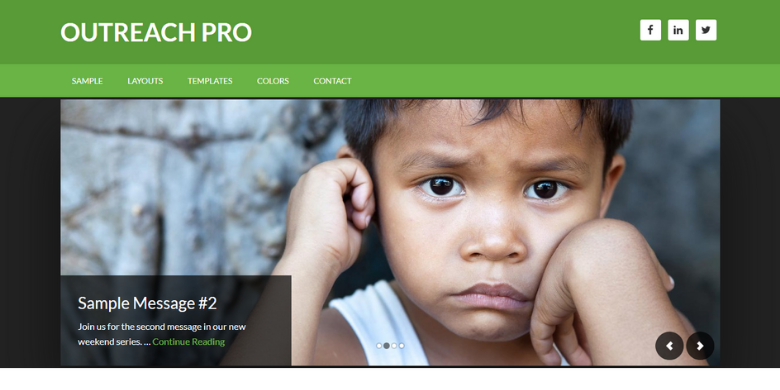 Have you recently purchase a Genesis Child Theme? Not sure how to get started? Sometimes you just need a little time to get your feet wet – but you don’t have a lot of time to actually get started. 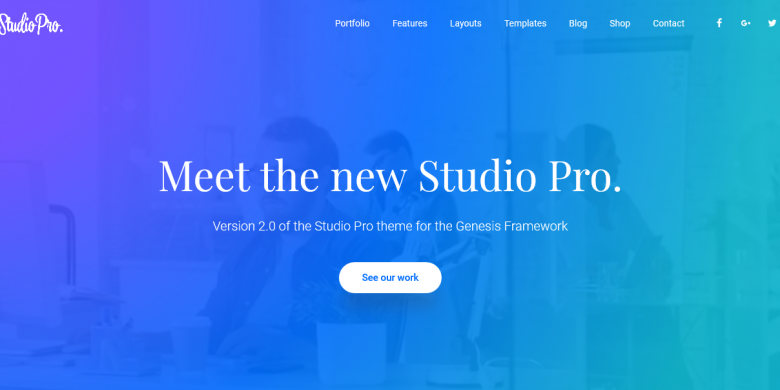 If you need an easy way to get up and running quickly, then try my pre-made Genesis theme installation and customization services. There are several variables to pricing out what you’ll need. No one client has the same set of circumstances, so each client will need different pricing. For example, someone who doesn’t have a domain name and adequate hosting already established may need me to set that up for them. Or, someone may have a blog set up on Blogger.com or WordPress.com that will need to be moved over to a new self-hosted account in addition to installing and customizing their new theme — it requires more time. Assuming you have a domain name and adequate hosting already set up – you will receive a basic pre-made theme installation for just $150!!! Extras: Add in your logo and change your fonts to any Google Font for just $50.00. 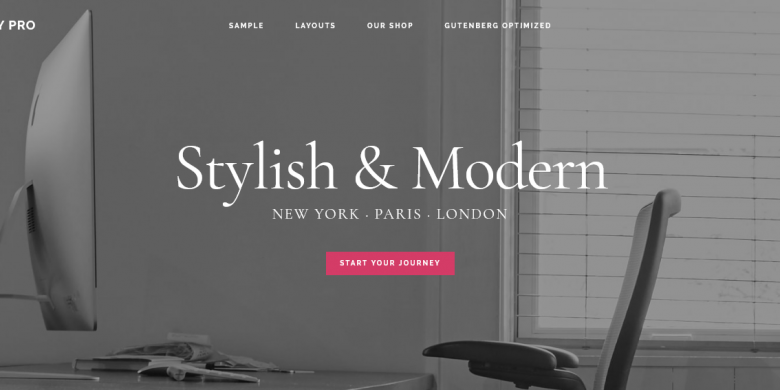 **Other theme customization services will be done at my regular hourly rate. Need Hosting? I use and highly recommend Siteground. In by Noon Eastern Standard Time, completed by 6:00PM the same day.